Many thanks to UNT Archivist, Maristella Feustle, who shares the following set of recordings she recently published in the UNT Digital Library Willis Conover collection. Thanks again, Maristella, for all of your work to preserve and share these valuable recordings! 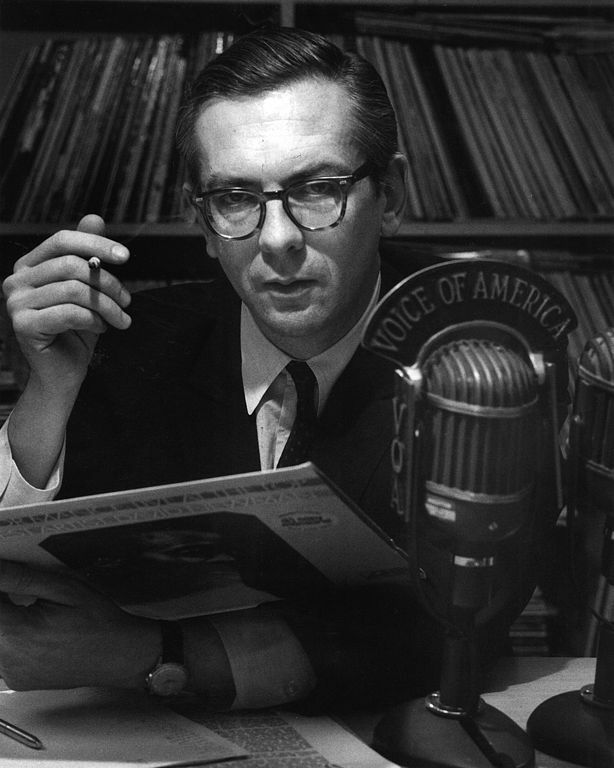 This entry was posted in News, Nostalgia, Radio History, Shortwave Radio and tagged Archives, Maristella Feustle, UNT Digital Library, UNT Willis Conover, Willis Conover on April 14, 2016 by Thomas. 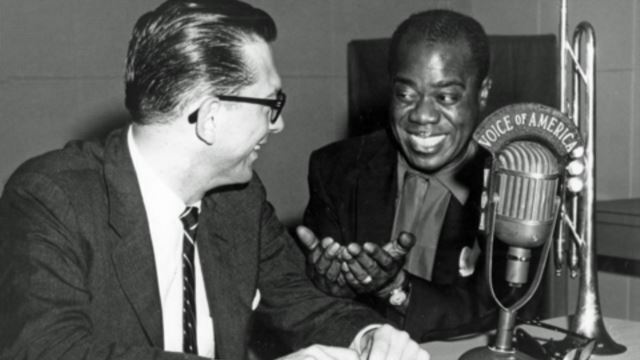 Thanks to the endeavors of Maristella Feustle at the UNT Music Library, five hours of recently-restored Louis Armstrong interviews with Willis Conover are now online and free to download/listen. Kudos to the UNT archives for making these amazing recordings so accessible! What a treasure trove. Click here to view links to all five hours of recordings at the UNT Archives’ website. This entry was posted in Interviews, Music, News, Radio History, Shortwave Radio and tagged Louis Armstrong, Maristella Feustle, UNT, UNT Willis Conover, Willis Conover, Willis Conover VOA on December 13, 2015 by Thomas. Click here to read the full Arts Journal article. Many thanks, Maristella, for championing and finding funds for the Willis Conover archive! 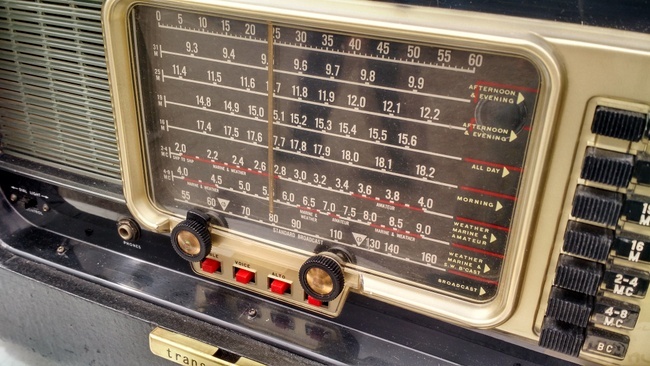 Click here to browse the list of recordings and listen to the tapes via the UNT Digital Library. This entry was posted in Music, News, Radio History, Shortwave Radio and tagged Maristella Feustle, UNT, UNT Digital Library, UNT Willis Conover, VOA, Voice of America, Willis Conover, Willis Conover VOA on September 6, 2015 by Thomas.